Socastee Collision auto repair specialists remove dents from your car, truck or SUV. Protecting it from damages that might occur due to a collision, hail storm and other elemental outside influences. We offer seamless advanced paintless dent removal technology that will leave your vehicle looking like new again. 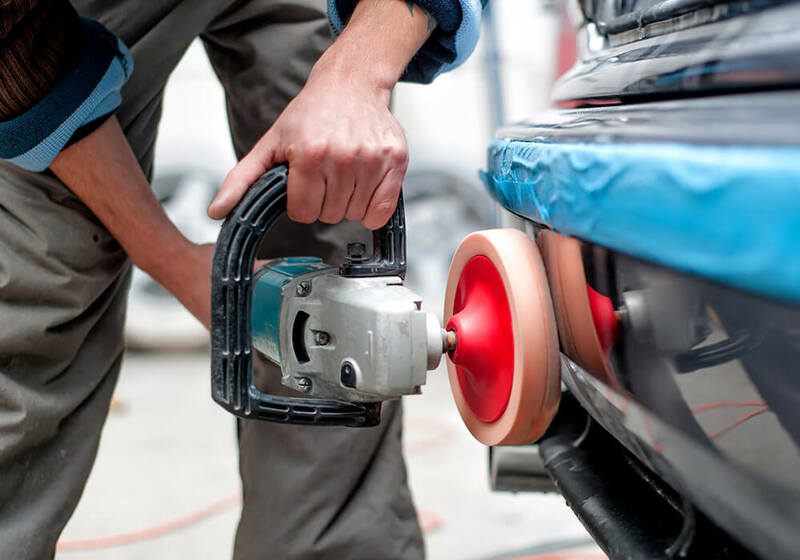 If your vehicle has undergone extensive damage, paintless dent removal may not be sufficient to repair your vehicle. We invite you to visit our auto repair center for a free estimate from a trained Socastee Collision specialist to obtain cost effective automotive solutions and personalized service. Call us to schedule an appointment and speak to a repair expert.